Below you can get the universal keygens for all products of Adobe Creative Cloud 2014 & 2015 on Windows and Mac OS X, made by X-Force Team. 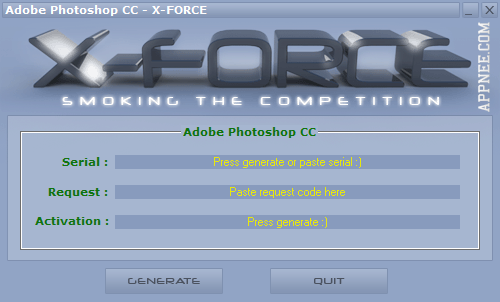 For X-force keygen, do make sure you had got the real one, not the fake one. It’s also been the only most perfect keygen on the whole Internet by far. 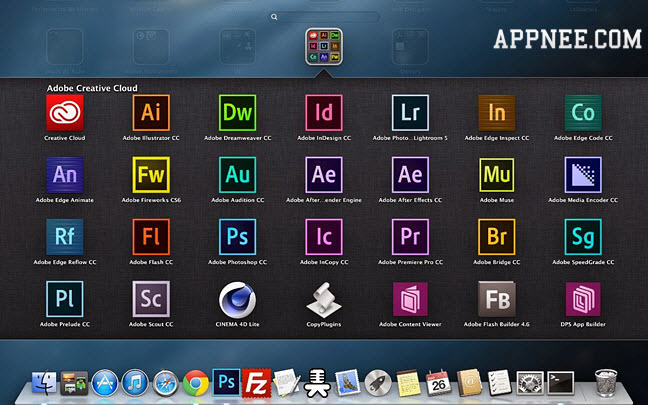 The reason I built this post is to unify all the working quality crack resources for Adobe all products on Mac OS X. In general cases, for Windows platform, we wouldn’t do this. Here, AppNee just provides the crack resources without our test/check for their validity and security. 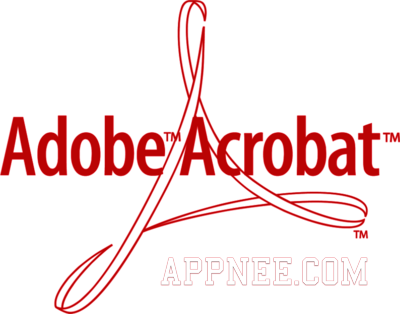 At so many requests from visitors, AppNee uses this post to unify all the crack resources about Adobe Acrobat‘s full series (includes all versions) on the whole Internet. 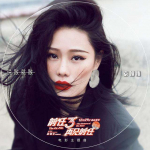 It covers multilingual full installers (from Adobe official site), universal keygens and crack patches for Adobe Acrobat DC (Document Cloud)/XI/X/9/8 Pro & Standard Editions on Windows 32-bit & 64-bit. 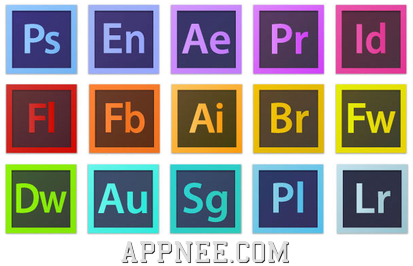 At AppNee, this post is responsible for collecting all keygens and crack patchers for Adobe Photoshop all versions. They were mainly made by the famous X-Force team and CORE group. 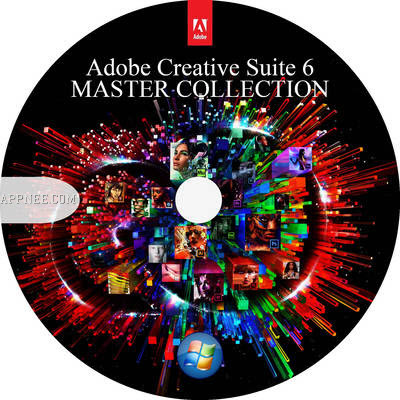 These are the universal Keygens for Adobe CS6 Master Collection 2012 suit, supporting all the Adobe CS6 products on both Windows and Mac OS X platforms, still made by our friends – X-Force Crack Team, enjoy and share!